Call Portland Flooring & Carpet of Oregon City at (503)451-5353 for Insurance Replacement Estimates for Flooring and Carpet. Expert Installations. Free Estimates. We work for YOU – not the insurance company! 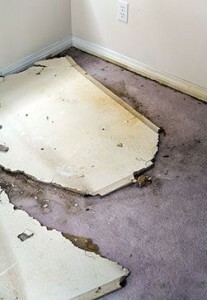 We will help you deal with the insurance company, and get the carpet and flooring you deserve. Remember, you can choose to work with whatever company you want when replacing carpeting and flooring in your home. 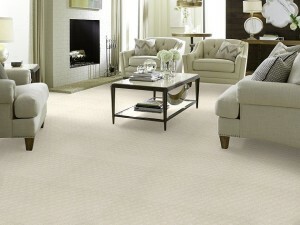 The insurance company can NOT tell you which company to use for carpet and flooring. Choose Portland Flooring & Carpet of Oregon City and know that someone is working for you, to make YOU happy, and not the insurance company. Portland Flooring & Carpet of Oregon City works with homeowners and the insurance company to make sure that everything moves smoothly. We want you to get the right carpet or flooring, and we want you to get it installed as quickly as possible as possible, with the least amount of disruption to your home. Visiting and assessing the damaged site – Portland Flooring & Carpet of Oregon City will help you every step of the way – we’ll come and visit your home to fully assess the damage, and provide you with a detailed estimate to present to the insurance company. Estimating costs (Free Estimates!) – Portland Flooring & Carpet of Oregon City offers quick and free estimates (usually within the first 24-48 hours of contact) to everyone to help you get your cost estimate and damage assessment to the insurance company quickly. We estimate costs accurately for proper compensation and little hassle. Installation around YOUR schedule – Portland Flooring & Carpet of Oregon City we are happy to schedule the installation according to your scheduling needs, to make sure that everything goes smoothly, and that the installation happens when you want it. Whether your damage happened an hour, a week, or a year ago, contact us now and let us know how we can help you. We can usually set estimate appointments for the same-day or next-day if necessary. Our large stock of quality carpet and flooring materials and efficient installation teams make home carpet and flooring repairs and replacements quick, effective and hassle-free. Our expert installation crews have had extensive training to guarantee your satisfaction when we install your new carpet or floor. 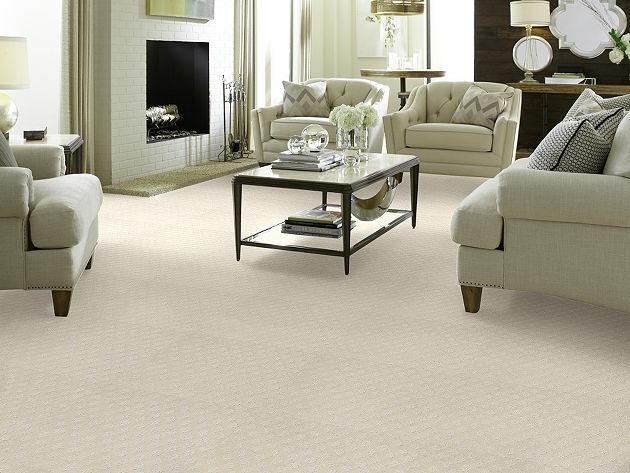 We prioritize your satisfaction with your carpet and flooring above all else in bringing your home back together. (503)451-5353 or getting a free estimate. You can also contact us.